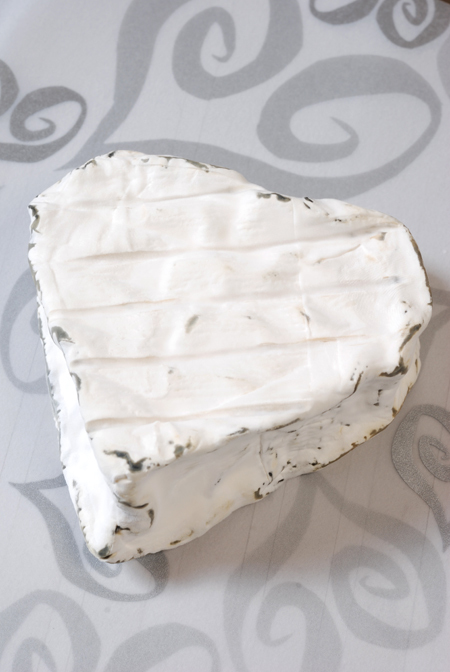 It could be said that I love cheese but this next cheese loves you back - how can you resist the delightful heart-shaped Serenade from Capra Cheese? This has a double layer of ash - one surrounding the heart and the other straight through the center. 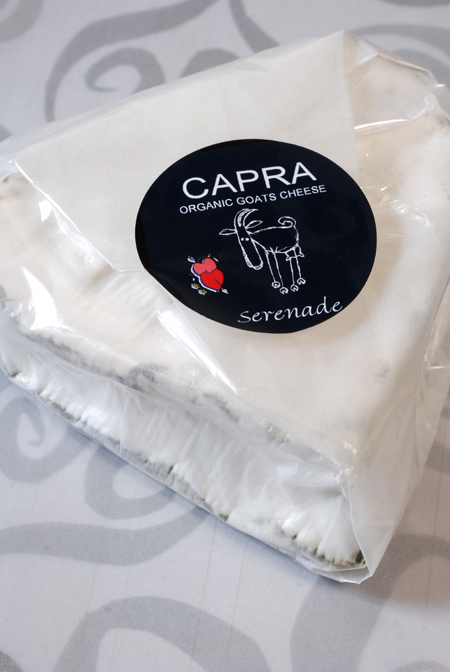 All cheese made by Capra uses organic goats' milk from their own free-range herd. 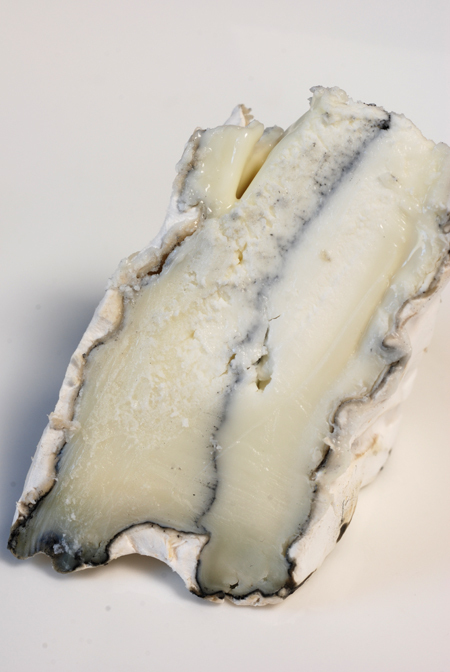 Much like their Velvet this has that same creamy, clean taste with the ash giving it another dimension. The flavour is quite distinct, I know my sister likened it to a blue cheese but I put it more towards a bitey vintage cheddar. 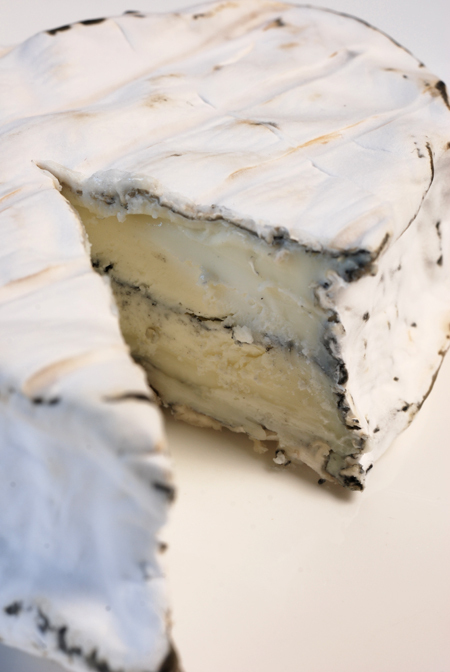 This cheese is now available at The Cheese Shop Deli at Prahran Market as well as the other places listed in my earlier post.